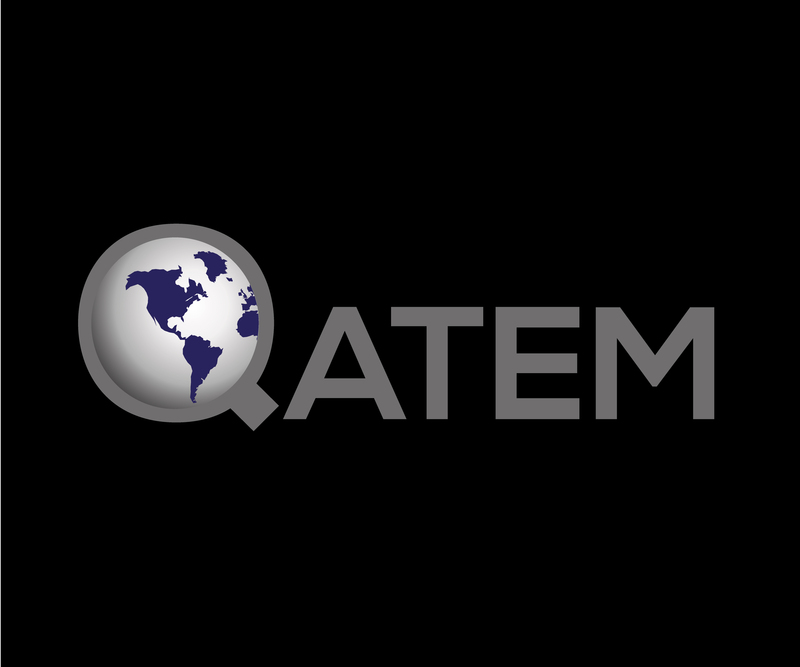 QATEM (Quantitative Approaches in Tourism Economics and Management) was founded in 2007 by two researchers in tourism economics, Nicolas Peypoch and Bernardin Solonandrasana, at the University of Perpignan. The idea was to provide a one day conference with a unique session in order to increase exchanges between researchers. The first edition was held in Perpignan in 2008 with the support of leading international researchers in tourism: Yasuo Ohe (Japan), Carlos P. Barros (Portugal), Andrea Saayman and Melville Saayman (South Africa) and Laurent Botti (France) who joined the local team. The QATEM is a bi-annual workshop and the best papers of each edition are published in a special issue of an international refereed journal.